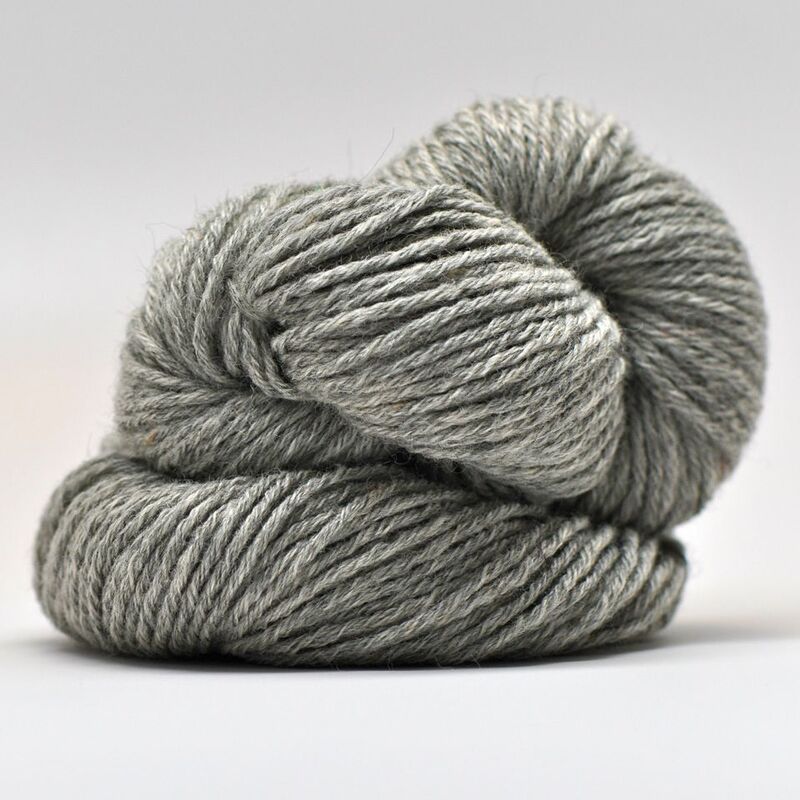 Made from alpaca fleece with microns of less than 18.0, this yarn will re-define your very idea of alpaca. You’ll find that the cabled-style spin creates a yarn that becomes softer and softer with work and wear, without losing its integrity over time. In other words, it’s perfect for the treasures you will create with it. This yarn will demonstrate more memory than traditional alpaca yarns made with coarser fiber, though less than that of wool. Natural colors are marked with a star. 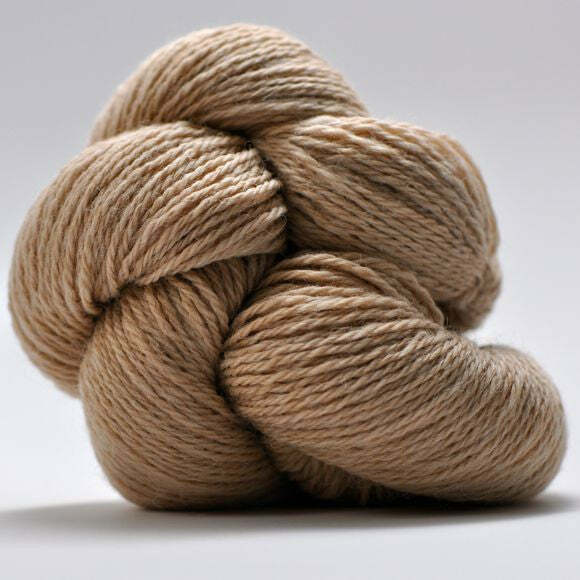 Soft as cashmere and with more luster, this three ply royal-grade alpaca yarn will make you swoon. It will develop a delicate halo as worked, and display an excellent drape. And the colors are equally luxurious, including naturals that are bright with a silky luminosity, and dyed colors that are carefully blended from a range of values to create project-popping depth of color. Natural colors are marked with a star.